Calvin Southwell is by far one of the Caribbean’s most sought after Fashion Icons. 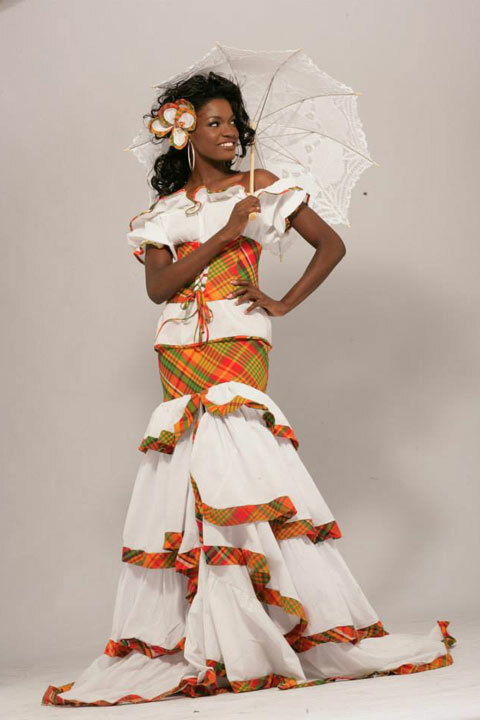 Based in Antigua, his work has adorned the bodies of many Fashionistas and local celebrities. 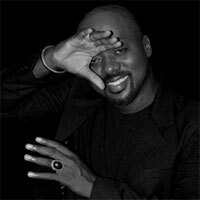 He has styled numerous projects both locally and internationally, movies, commercials, infomercials and a host of various fashion projects. Calvin’s designs have graced the pages of many fashion magazines such as She Caribbean, Profiles, Panache, Island Wear, Elan, Shabeau, Business Focus, Island Life, Caribbean Belle, Entertainment Bazaar, and the in-flight magazines of BWIA, LIAT and Caribbean Star, as well as several online fashion journals. His creations have been seen in runway shows in London, New York, Paris, Toronto and Miami Fashion Week, Caribbean Fashion Week in Jamaica and Trinidad and Tobago’s Fashion Week and other extended shows throughout the region. In 2003 he was awarded the Grand Order of Merit (GOM) by His Excellency, the Governor General, Sir James B Carlisle. A self-thought designer for the majority of his career, Calvin always had the ambition to further his career and to be on top of his game. Although he was already an established designer he made the bold move in 2009 and migrated to New York to attend the Fashion Institute of technology FIT, where he majored in Fashion Design. A documentary by D.Channsin Berry (Film Producer) covering the designer’s life/career premiered at the Caribbean Cinemas in May 2014.This was followed shortly with him been named Grand Marshall for Antigua’s 2014 Carnival Celebrations and his induction into his Alma Mater’s(O.C.S} Star Walk of Fame. This Year  marks his 25th anniversary as a designer and the Independence Fashion Show Committee honoured him with the first ever “ICON AWARD” for his work over the years. This busy Artist always finds ways to improve on his knowledge and skills that always keeps him ahead of the game. As his tagline says, Calvin S …”Why wear anything else”.